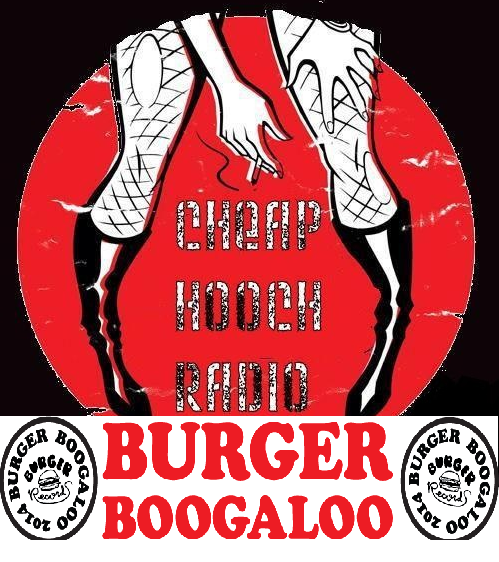 D$ hosts this special edition of CHR about Burger Boogaloo! Holly Hooch and JVF plus our friend Mad Mama call in from the festival and give us an on the ground report, plus our pals Deathwish and Scotty Blank tell us about their day one experiences. We love Burger Records, We love the Boogaloo and the great bands from this year, so listen in and get acquainted with some excellent bands you may not already have on your radar. We played a track off the yet to be released Reigning Sound album "Shattered" which drops on 7/15/14, their first release in almost 5 years! Here's a mostly complete playlist, except when D$ went out for a smoke! 5:43pm: Black Thoughts by OFF! 5:44pm: I Need One (I Want One) by OFF!